Father's Day is quite a simple one for my father, as long as there is food involved it's pretty straight forward. June 18 is the day to celebrate all the best things about fathers. It can be hard, to pick a gift for our fussy male members. Supermarkets tend to be filled with chocolates, mugs and t-shirts. So what if we want something a bit different. This build your own moving tram from Qwerkity. Give you a chance to build a model tram that moves along its rails and can even carry secret messages in its hidden box in the roof. This is a personalise favourite choice for my own father - something a bit different from the Lego he received at Christmas. There is plenty of these sort of gifts available in multiple locations - the chance to drive some super cars may make up for the fact you can't afford to buy them a car. I mean come on! 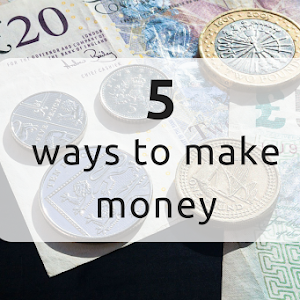 We aren't made of money - hence needing the bank of dad. Price: from £39 + depending on experience. They became all the range so if you haven't got any for dad yet then why not! These VR glasses from find me a gift - Experience other cities, cultures, and activities all from the comfort of your own home. You can move your head 360 degrees and look, in real time, wherever you want. All you need is a smartphone! A common choice is food - often for my own father it is some sort of crisp or pork scratching. But these novelty tool kit chocolates would make a nice change, these in particular are available from Tesco Direct. There is plenty available all over the place though. 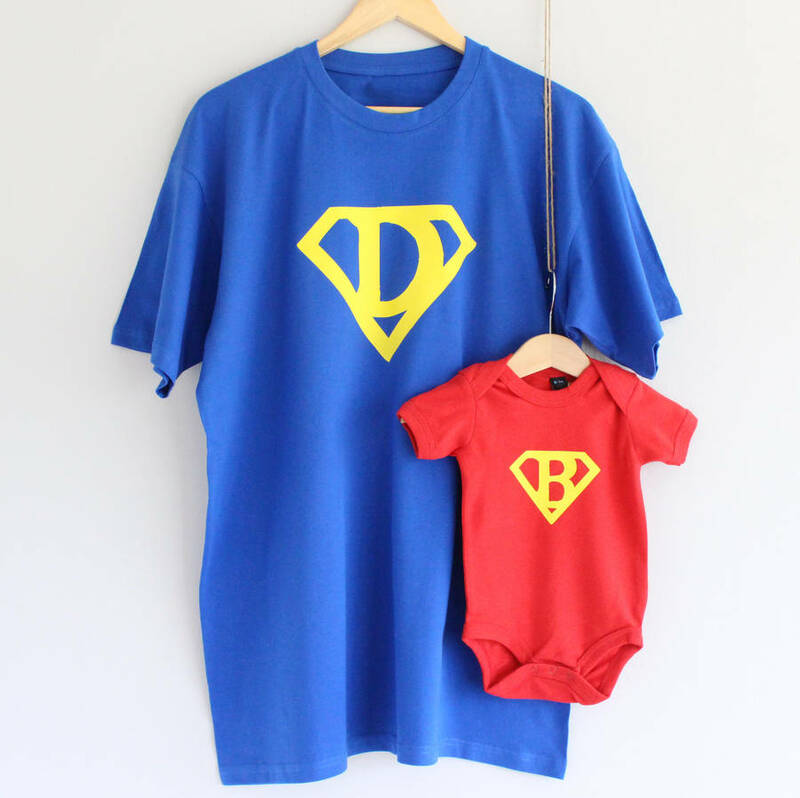 This Dad And Baby Superhero T Shirt Set from Not on the High Street - is available to personalise - and even add another t-shirt for maybe an older sibling? what a cute photo it will make for their first year. Dads are the most ordinary men turned by love, into heroes, adventurers, story-tellers and singers of songs. - Pam Brown.